Couple of things on mind today! First, it’s been an entire month since I gave up Diet Coke and it feels wonderful to no longer be in the clutches of that monster addiction. Okay, maybe it’s not a monster addiction compared to cigarettes or heroin, but since I’ve never done either of those two things, caffeine was my monster – and it’s official – I’ve slayed it. So since it’s February first, I figured I was ready for a new goal, but I couldn’t decide which one to go for – so I’m picking two. One is simple, straight-forward and easy to determine if I’m sticking to it or not. The other is a bit more ethereal and harder to define if or when I’ve truly achieved it – but that’s okay, just the attempt is worth doing! So my goals for February are no more junk food unless it’s a special and social occasion. A hot dog at the fair, chips at a party, ice cream at a friends house – all good! Hitting the drive-through window for dinner because I’m so busy? Not so good. The second, more ethereal goal is to catch more of the opportunities that flutter by… You know, the thought you have and never act on? I want to act on a few more than normal this month. I think as a rule, artists tend to grab more of those slippery little opportunities than the rest of the population – but hey, there’s always more, more, more! 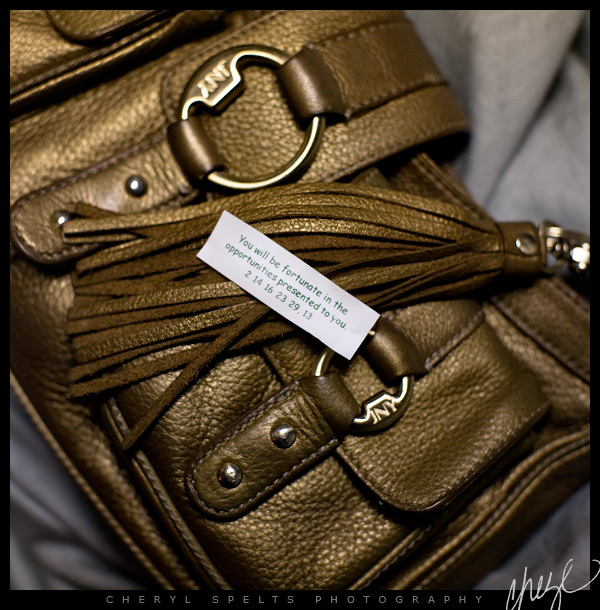 This was in my fortune cookie last night – I’ll take is as a sign I’m on the right track! On another topic, we named our Ultimate Rock Star at RBL – and the winner is also my personal favorite – Marty Casey. It’s been a fun ride the last few weeks, and the ending was great! David Goffin, executive producer of Rock Star stopped by to let us in some news about his next project – which sounds very cool! And then later, our Ultimate Rock Star himself, Marty Casey, stopped by to give a very funny and yes, heartfelt acceptance speech. Perfect ending to a really fun couple of months! 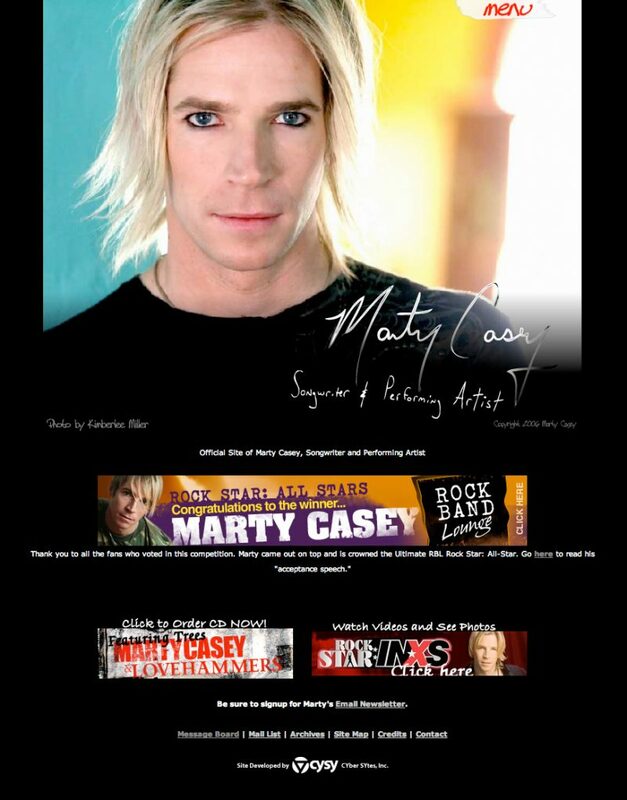 Edited to Add: Here’s a screenshot of the front of Marty Casey’s official site, with a mention of the win. Catching up… Catching up… In my opinion, you all have excellent taste! One Million Posts!